One round down, two to go! 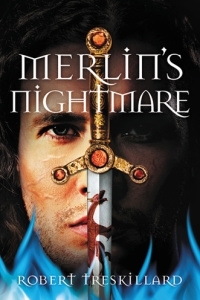 MERLIN’S NIGHTMARE has progressed past the first round of nomination voting to become one of the twelve semi-finalists in the 2015 CLIVE STAPLES AWARD. The winner will be announced at the REALM MAKERS catered costume dinner on August 7th. Registration is still open for the conference, so come and join us, it’s going to be incredible! To make the semi-final round is quite an honor, for there is some excellent competitors on the list! So, if you’ve read two books in the above list, you are eligible to vote for the novels that make it to the finals! 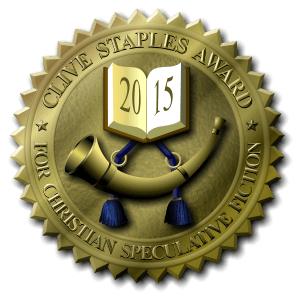 This entry was posted in ** THE MERLIN SPIRAL **, 3: Merlin's Nightmare, Andrew Peterson, Anne Elisabeth Stengl, AWARDS, Books & Authors, Bryan Davis, C.S. Lewis, My Novels. Bookmark the permalink. ← Review of The Fatal Tree by Stephen Lawhead – Day 3 – PLUS A DOUBLE GIVEAWAY!